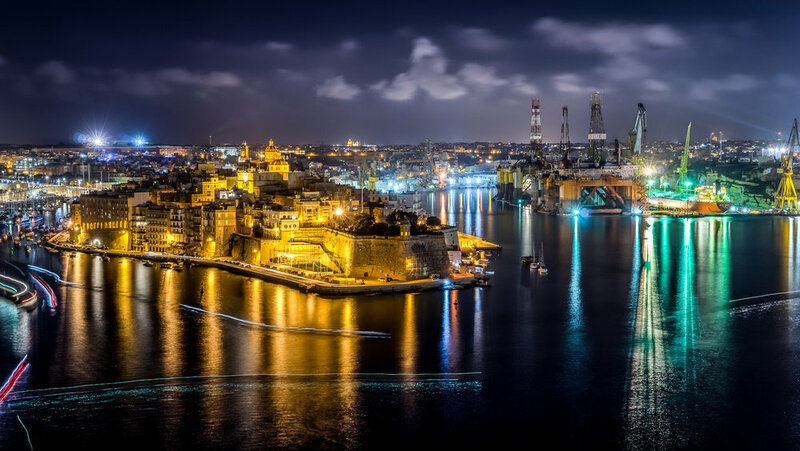 Discover the Grand Harbour area opposite Valletta known as the Three Cities – Vittoriosa, Cospicua and Senglea, where the Knights of St. John first settled in 1530. Your first stop will be in Senglea. Situated at the tip of the peninsula, perched on the bastions, you will find a small garden which was planned by Grandmaster De La Sengle in 1551. The grandmaster had thought to include a guard tower, the ‘vedette’ or as it is known in Maltese, the ‘Gardjola’. From here you can enjoy a stunning view of the Grand Harbour and the way it is magically lit at night. The guard tower has various symbols sculpted on it, such as an eye, an ear and the crane bird, representing guardianship and observance protecting the Maltese shores. (The ‘vedette’ is situated in a small gated garden which closes at 20h00, thus visiting it will depend on the departure time from the hotel). 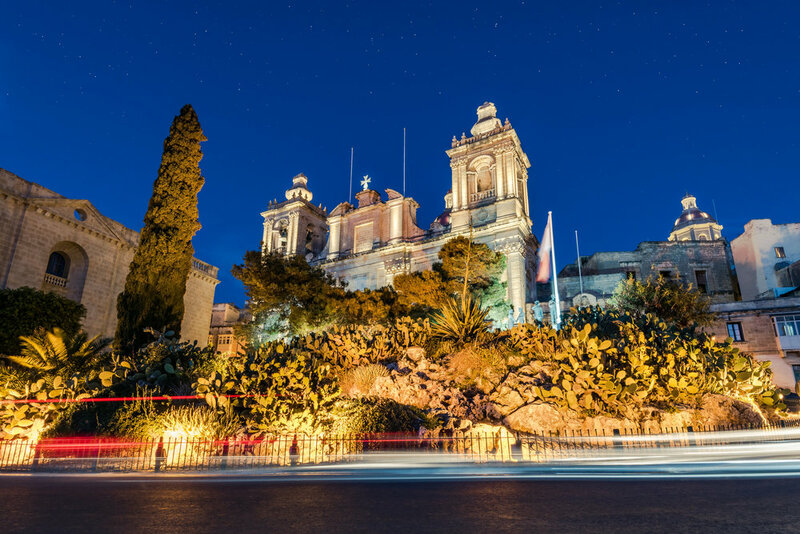 Driving past Cospicua we reach Vittoriosa for a walking tour through the narrow streets in the shade of historic buildings, including the first auberges of the various langues of the Order and the impressive Fort Sant Angelo.